Our estate is located near Montalcino, on the road to Grosseto, only 1 km far from the old village. The farm started to produce honey of various flavors about 30 years ago. Later in the nineties we began to plant vineyards and some olive trees. 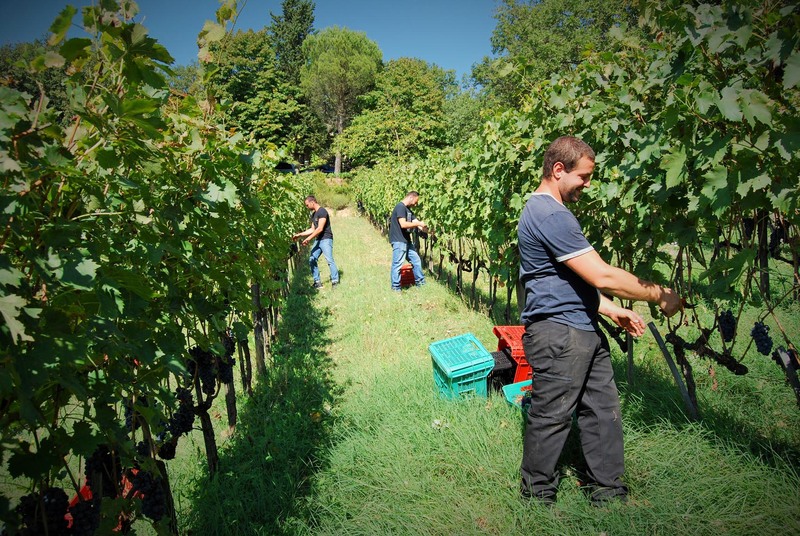 The farm produces now Brunello di Montalcino, Rosso di Montalcino, Grappa di Brunello, extra virgin olive oil and honey. The passion for nature and the strong ecological mind has pushed us to use only the photovoltaic energy, and to produce only with the principles of organic agriculture. 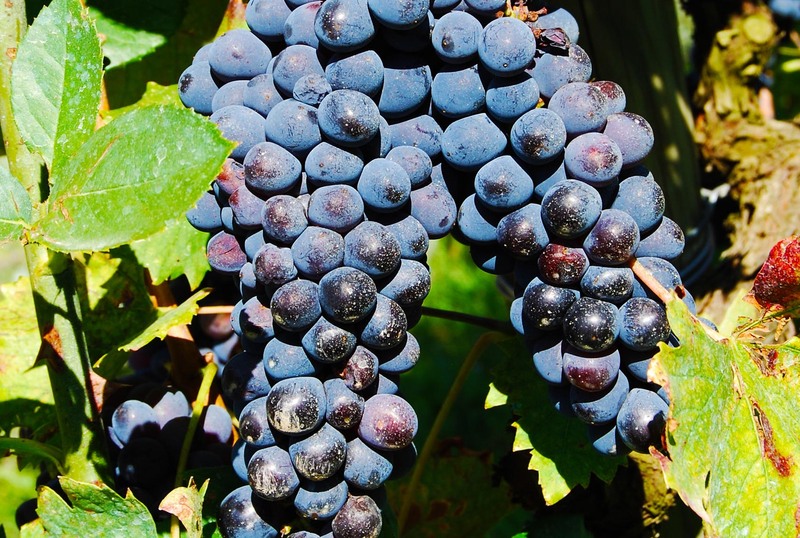 Brunello di Montalcino is produced exclusively from our Sangiovese grosso grapes. The average production is 15,000 bottles per year. The production of Brunello di Montalcino includes production limits per hectare and duration of controlled aging. Before being placed on the market, wine must be evaluated by a group of winemakers whose task is to ensure the quality and typicality of the product; only afterwards the wine can be assigned the band of state that designates the denomination of controlled and guaranteed origin. Brunello di Montalcino is visibly clear, with a typical color and an intense and persistent smell with hints of tobacco, wood and vanilla. Our Brunello is characterized by an elegant, powerful and harmonious body; thanks to its qualities, Brunello improves with time and it is difficult to determine how much a Brunello can be left to rest in the bottle, as it depends on the quality of the harvest. But if it is good preserved can last for more then 30 years. Our brunello it is aged for 24 months in wood, 60% in French barriques, and 40% in large barrels, the remaining aging is carried out in the bottle. Our company also produces a selection line called ZEBRAS, which is produced and marketed only in the best years. The Zebras is a selection of the best grapes from our best vineyard and age 6 months more then the regular vintage Brunello. Rosso di Montalcino is a younger wine that combines special characteristics of vivacity and freshness with a good structure. Our average production is 5000 bottles a year. Rosso has an aging of 6-8 months in barriques and large casks, and 10 months in bottle. Our rosso di montalcino is elegant and harmonious, bright and clear with a ruby red color. The aroma has an elegant intensity and a fragrance in which you can recognize the berries and a touch of cherry.